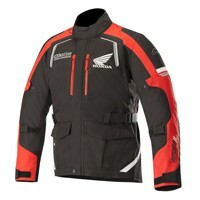 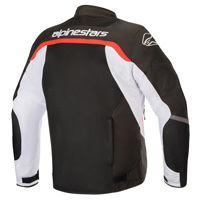 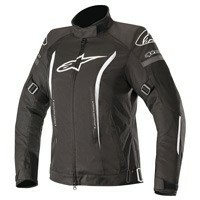 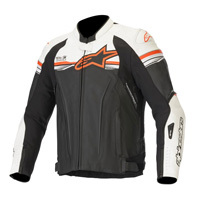 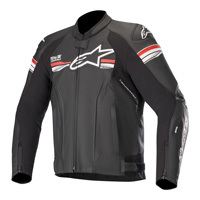 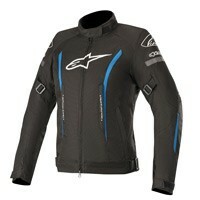 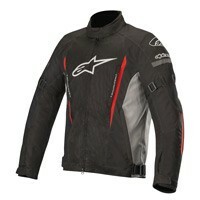 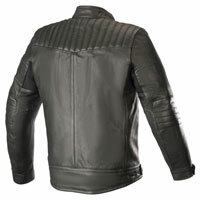 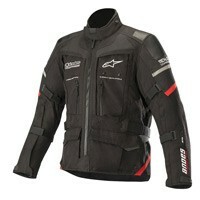 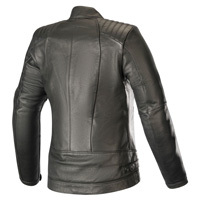 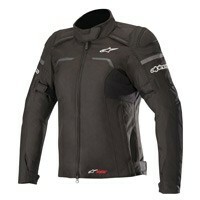 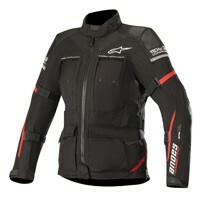 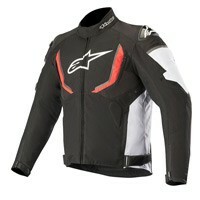 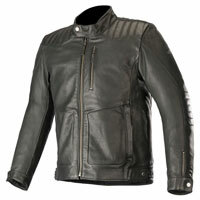 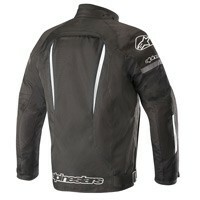 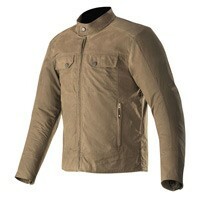 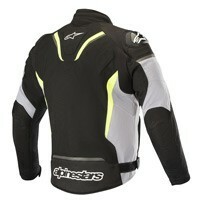 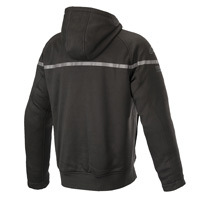 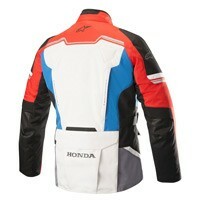 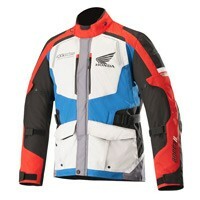 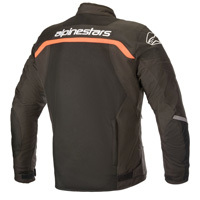 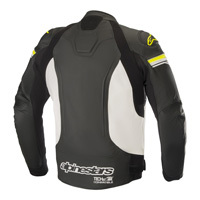 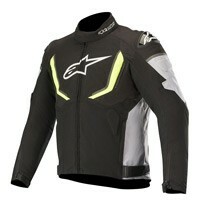 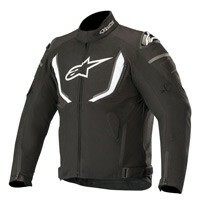 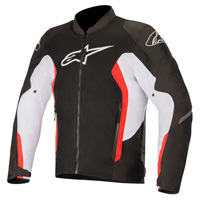 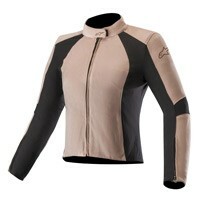 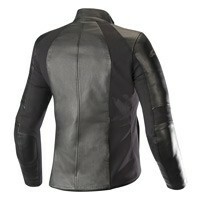 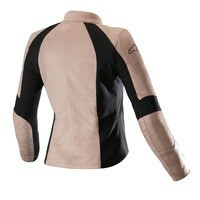 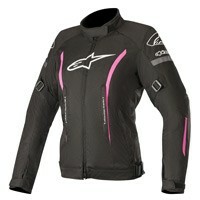 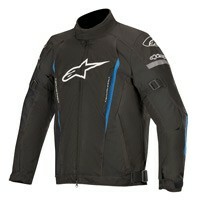 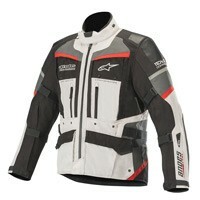 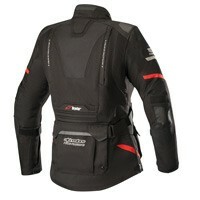 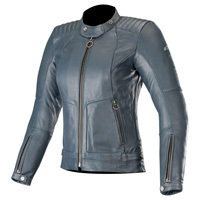 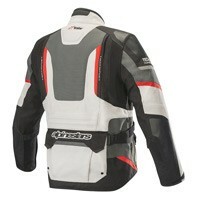 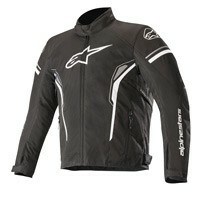 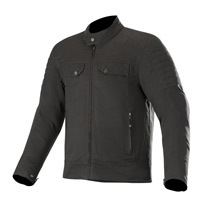 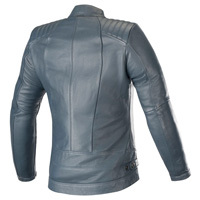 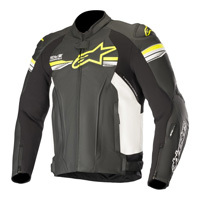 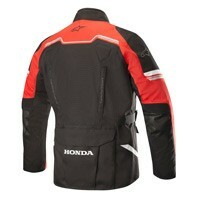 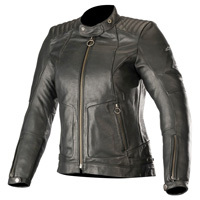 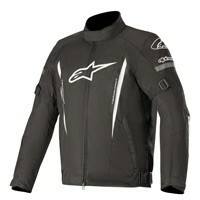 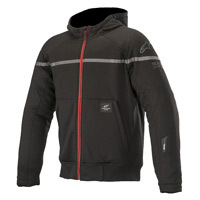 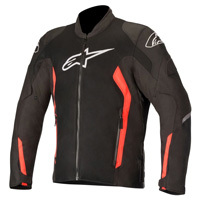 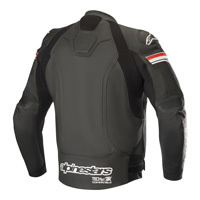 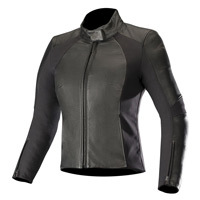 A motorcycle jacket is the basic clothing accessory for all motorcyclists. 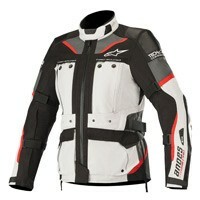 It usually has removable protectors on shoulders and elbows. 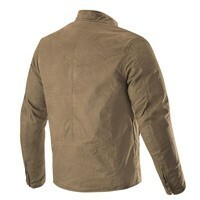 They come in waterproof or non- waterproof versions or perforated models for summer. 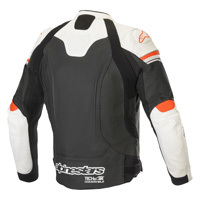 They are often provided with back protection, otherwise they can be inserted into the fitted internal pocket. 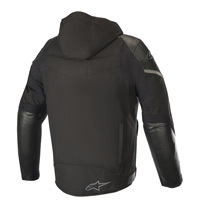 Some jacket models can be attached to the pants with zip connection.